Climate change affects us all,” Bridge remarks, immediately dispelling this comfortable sense of security. I ask him to explain why he believes the wine industry is in a strong position to provide leadership and innovation to combat climate change. 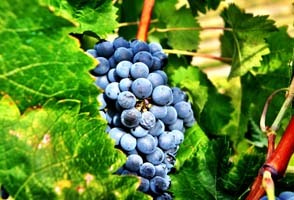 “We grow the same plant, the vine, all over the world. 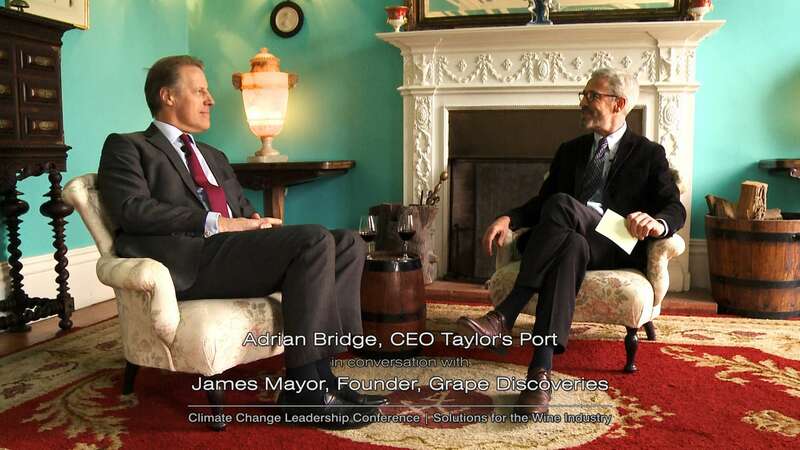 This is done under different climatic conditions and we can all learn from each other.” Since Bridge has been running the company, Taylor’s can already claim twenty years involvement in mitigating climate change, practicing sustainable viticulture and reducing water consumption in its vineyards and wineries. 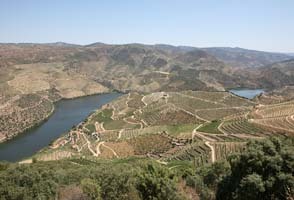 Grape Discoveries is a Founding Member of the Porto Protocol.